More than 20,000 festival-goers – vegans and pre-vegans alike – are expected to attend this free event featuring expert chefs whipping up culinary creations on the main stage; an active Kids’ Zone; live music; food vendors (many offering free food samples); a beer garden, and so much more. Dogs are welcome (must be leashed) in our shaded Barking Lot sponsored and operated by the Humane Rescue Alliance, which will also have adoptable animals on site. 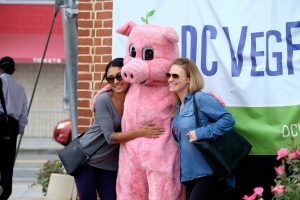 Delicious plant­-based cuisine will be dished out by dozens of restaurant and food vendors, including Vegan Treats, Busboys and Poets, Amsterdam Falafelshop, Treeline Treenut Cheese, MOM’s Organic Market, YogiDog, Mompops, Roots Market, and more. The first 1,000 attendees will get a free commemorative tote bag, loaded with gifts from our top sponsors! 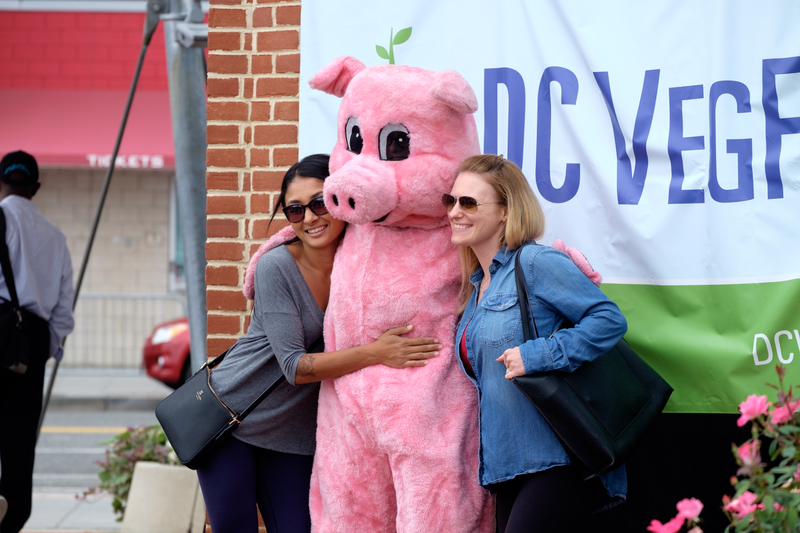 For more info, visit DCVegFest.com and use #DCVegFest17 to follow along on social media.